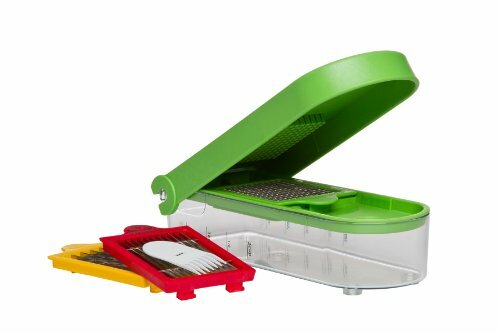 These handy gadgets make preparing fruits and vegetables for salad so easy. 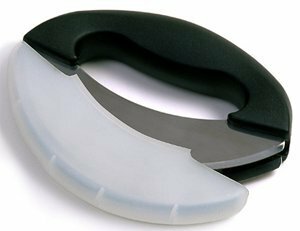 Choose form scissors, choppers or slice and dicers. 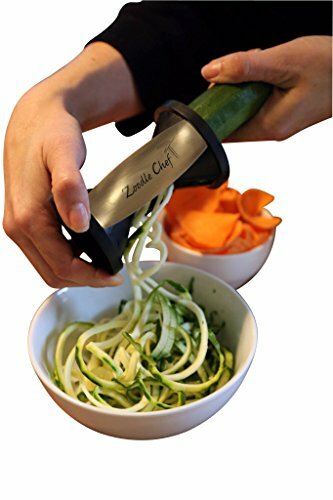 Also, there is an interesting new product that produces long “noodles” from vegetables like carrots and zucchini, these are often known as zoodles. 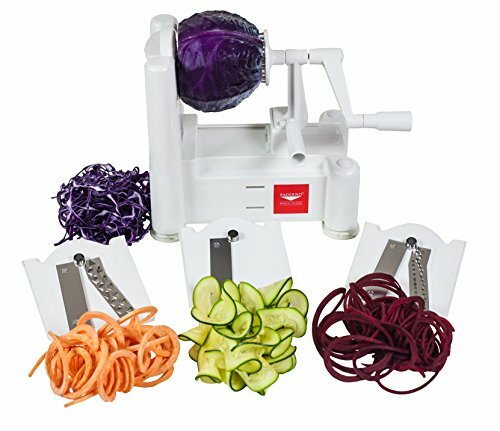 OXO Good Grips Salad Chopper and Bowl Trudeau Toss and Chop Salad Tongs and Choppers Norpro Stainless Steel Mezzaluna Salad Chopper Chef’n SaladShears Lettuce and Salad Chopper Warmhoming Non-slip Grips Toss and Chopped Salad Scissors Prepworks by Progressive Dice and Slice Salad Chopper Chop Magic- Slice And Dice Salad and Vegetable Chopper Zoodle Maker Salad Vegetable Spiralizer Paderno World Cuisine Tri-Blade Vegetable Spiral Slicer. 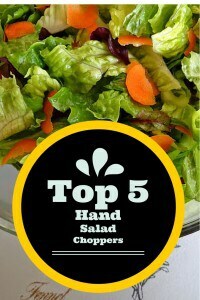 I have found these wonderful platters that would be perfect to make, for your next party. 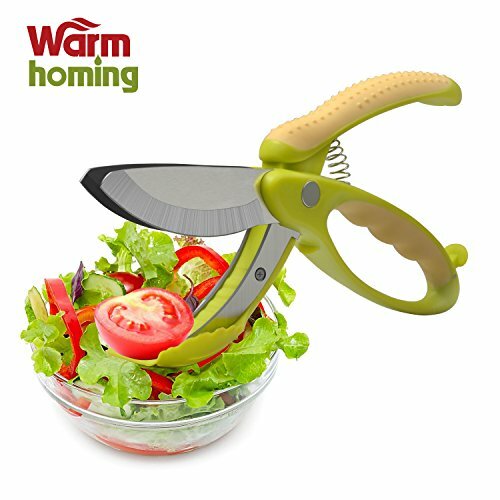 The handheld salad choppers featured above will be very useful for chopping and preparing fruits and vegetables in bulk. 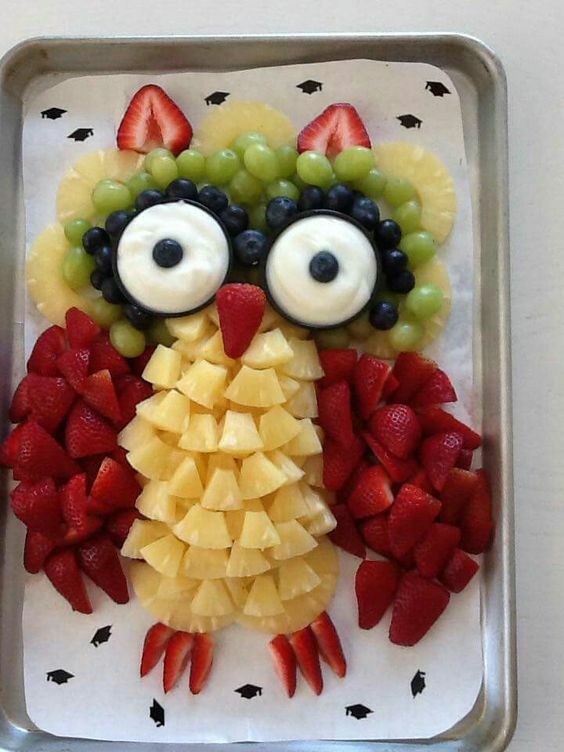 This is such a cute fruit platter in the shape of an owl. Various chopped fruits make u the body of the owl. 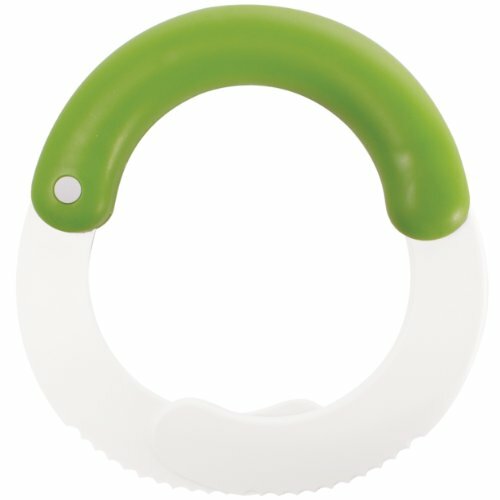 Two round bowls filled with dips make the owl eyes. 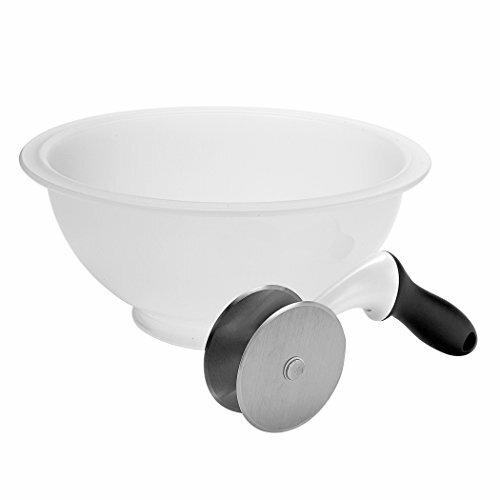 So effective and would look great at any party buffet. I saw this beautiful example of a sumptuous cheese platter with plenty of salad vegetables. 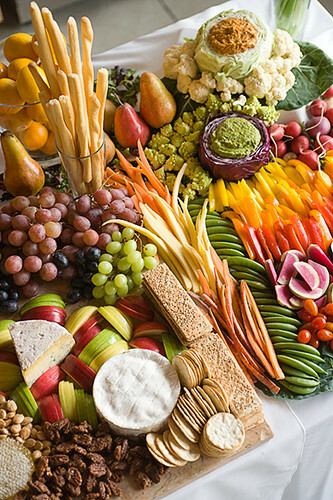 In this picture, I can see the chef has paired whole cheeses with crackers, bread sticks, dips and plenty of crudites. This would make a great centerpiece for a buffet. 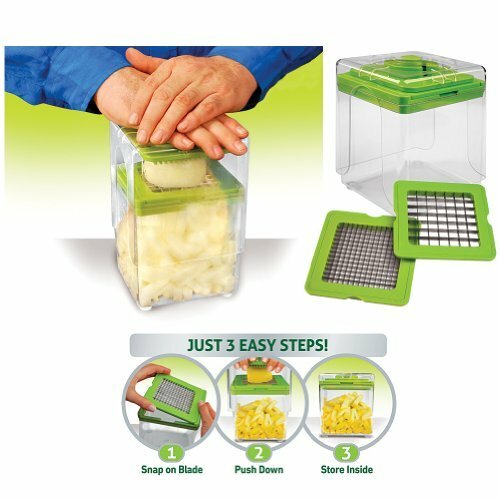 I love the idea of hollowing out cabbages to hold the dips. 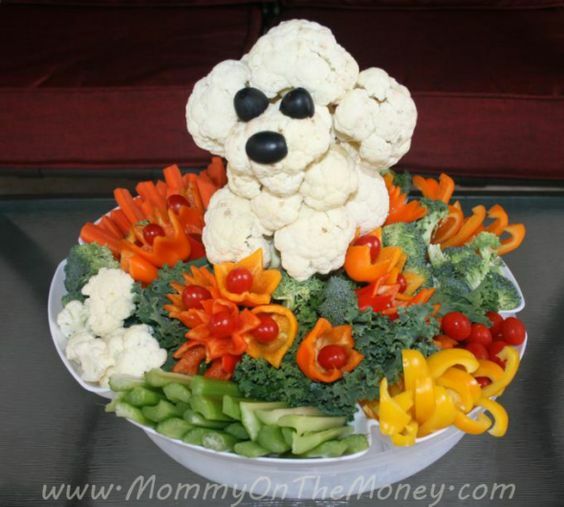 I love this display of fresh vegetables in the shape of a poodle. The poodle is made from raw cauliflower with black olives for eyes and the nose. Around the are chopped vegetables artfully arranged. Very effective. 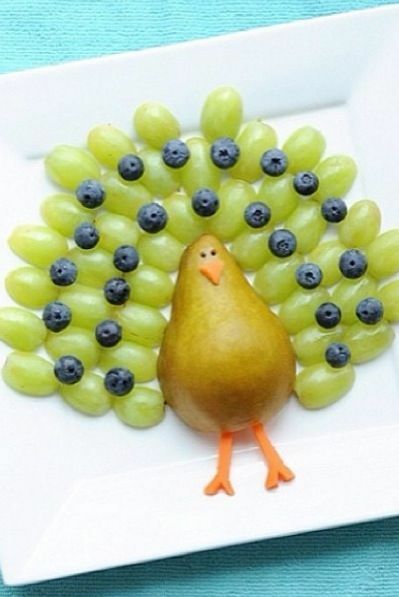 What a great idea for a Thanksgiving buffet. 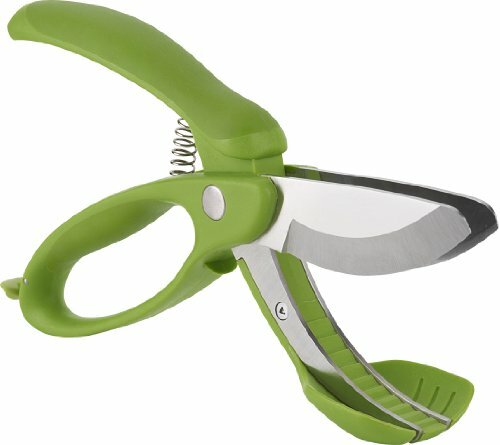 With a bit a patience you could easily make this yourself, using halved grapes, blueberries and a pear. 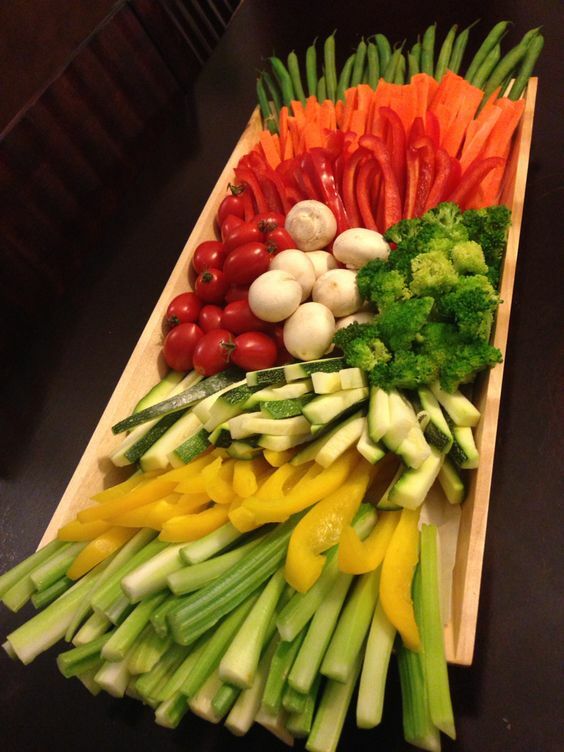 I love this display of crudites. The whole display has been arranged beautifully. This would make the perfect centerpiece for a buffet. 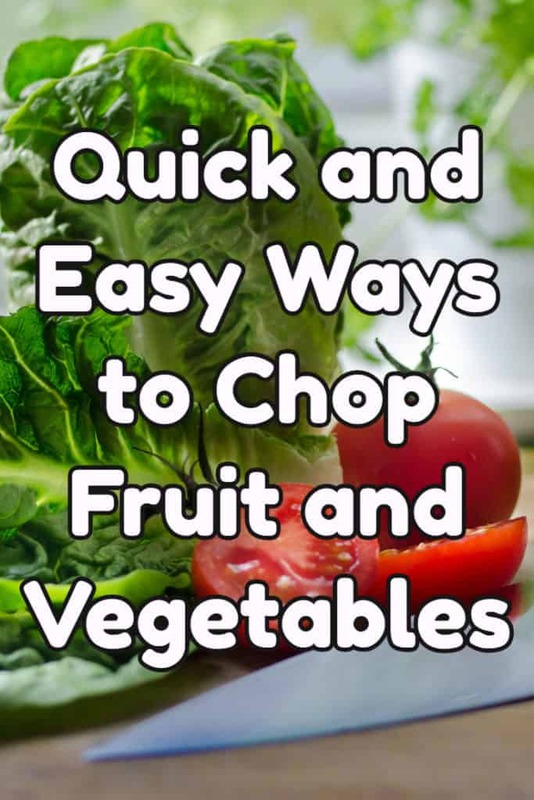 As you can see it is amazing what displays of food can be achieved by chopping up and arranging various fruits and vegetables.